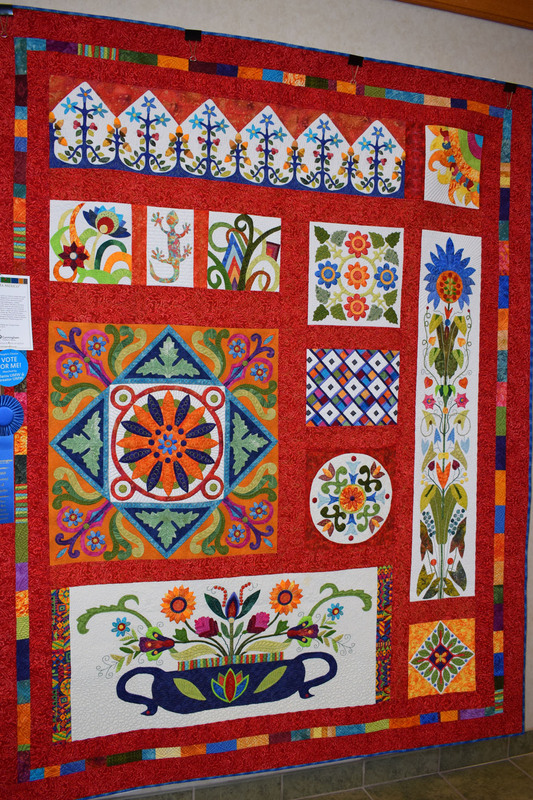 The 15th Annual Festival of Quilts attracted more than 1,450 visitors. We thank you! Help us celebrate a tradition that offers warmth, comfort, and hope to the youth at Cunningham.